Okay guys I am starting to panic. All these cars are really nice!!!! 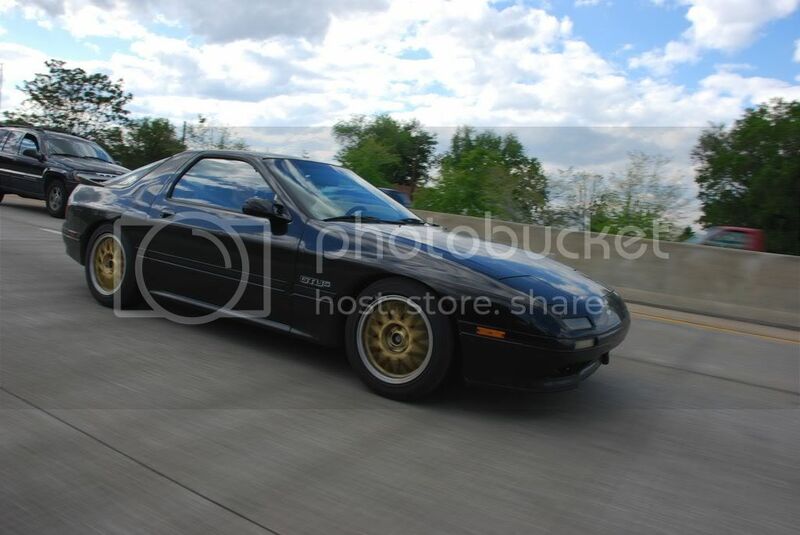 I am showing up to my first HPDE in a bone stock 1994 ford probe. Are the cars seen here the norm???? here in the SE, we see all sorts, from late model anythings to brand new 911 GT3's in HPDE. 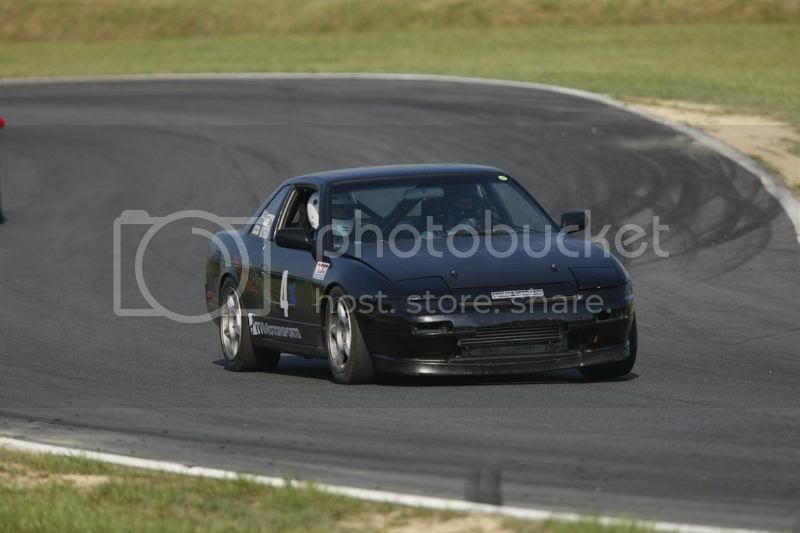 I have seen a Toyota Corolla drive down the back straight at RA slower than you would on the freeway. All that matters is that you are out there having fun, enjoying your car. Bring it! 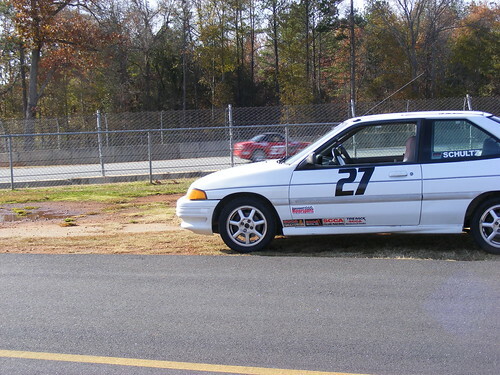 Here is the turdmonster of a 1986 Mustang SVO that I brought to my first HPDE day, as prepared by/given to me by FFC and AI racers. What a heap. I turned it into an even bigger heap later that day. Great info guys, thanks. I am really looking foward to getting the Probe out there and having a blast!!!!!!!!!! +1. It's not about the car, it's about the driver. We had an automatic Toyota Echo at one of our HPDE's last year. there were 2 elderly ladies at Infineon last year driving identical Jaguar XJ sedans, not your typical track car. They were pretty overwhelmed at first, one quit after 1 session. But the other stuck with it and got her confidence up and was actually doing pretty good by the end, even with that luxury car suspension. Of all the events I've been to, she got the biggest round of applause I've seen. Ditto..bring whatever has four wheel. These are some of my favorites which I had the pleasure to see and I don’t mean that sarcastically. Its all about having fun and learning the lines. doesn't show up, linking from facebook, especially if you don't have a facebook page. renesisfury, what track is that? This should help out to see it. I thought that looked like Road America. That 944, um, wow, that is one nice looking car. 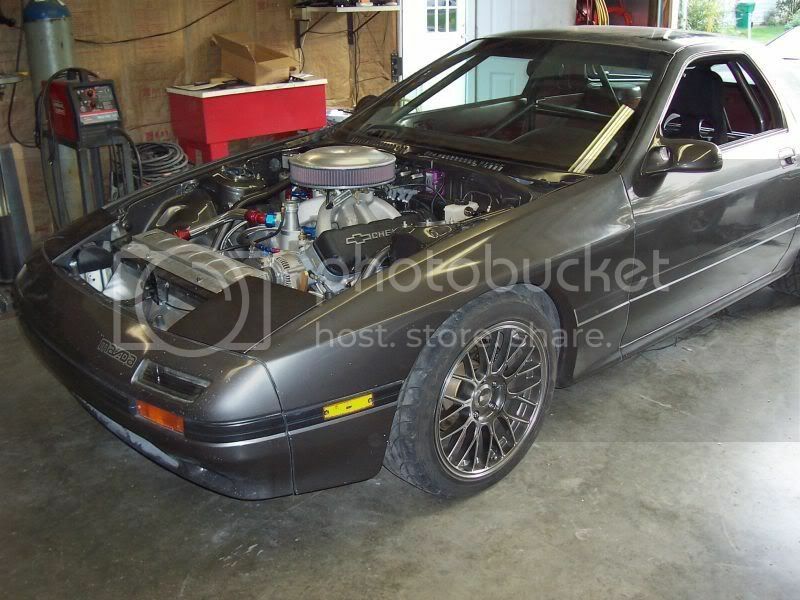 The daily driver 3.8 V6 powered FC that I ran in HPDE all of last year. 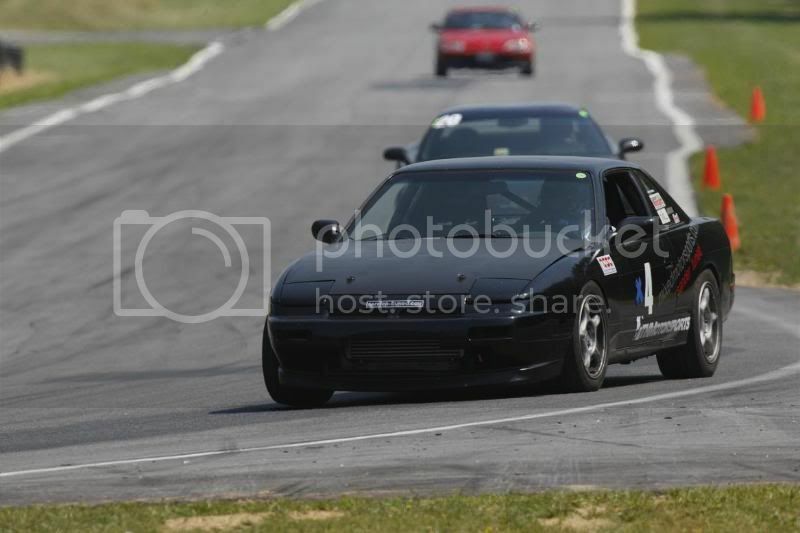 And the V8 powered FC that I hope to bring out sometime this coming season. Is that an SB2 engine? 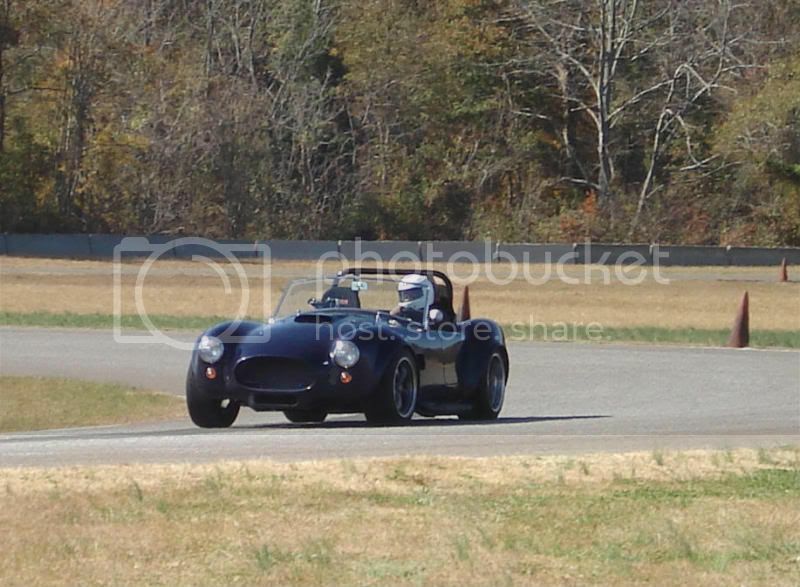 It has not been out much the past two years but I plan on running nearly every event this year if the car holds up! we see one of those here in the SE from time to time, one of the drivers is wicked fast in it. I don't know what was under the hood, but it was really quick. Hell yeah, a 2.3L turbo! 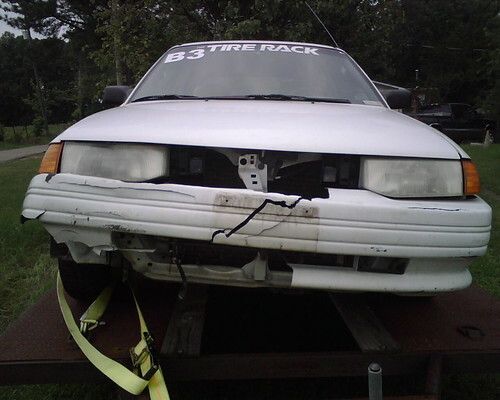 Our 1987 Thunderbird Turbo Coupe (with 120k miles on the original head gasket) held up for 14+ hours in the 24 Hours of Lemons last year, so you should be fine for a while if you take better care of the car than we did! Then again, I sawzalled the hood and bolted a mailbox to the intercooler as a scoop, so that might have helped us a bit. oh, wait...you meant the one with the turbo. 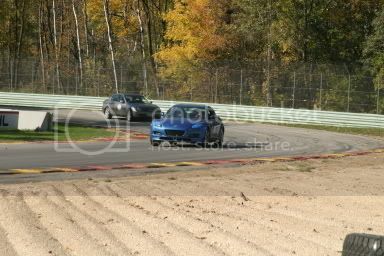 is that what those cars have in them, I can't remember if the one I see is a boosted car or not, I seem to remember it being an NA V8. Could be wrong. I will have to look next time I see it. It is usually passing me at a high rate of speed. 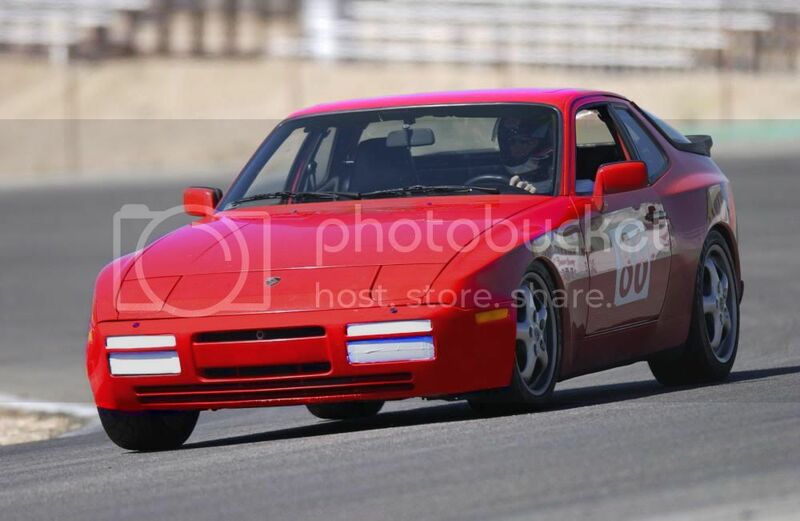 Here is my husband's 1986 Porsche 944 Turbo in HPDE 3 at Willow Springs Raceway in Rosemond, CA.